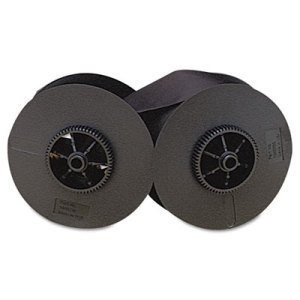 IBM 7032877, 7819690 Premium Quality Compatible Black Printer Ribbon designed to work in the 3262 printers/fax. The use of compatible supplies does not void your printer warranty. New General Ribbon CW2-T456 Black Compatible dot matrix ribbon designed for the IBM 6252 dot matrix ribbon printers. Replaces the Lexmark 1040780 and DataProducts P5100-1 ribbons. New Dataproducts R5020 Black, High Capacity, Compatible nylon dot matrix ribbon designed for the IBM 4224 / 4230 / 4232 series dot matrix ribbon printers. 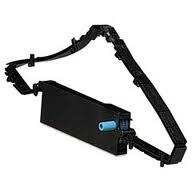 Replaces the Lexmark 1040440 ribbon. Genuine Lexmark 11A3540 Black Nylon Ribbon with Re-Inker for IBM Printers For IBM 2380, 2381, 2390, 2391, PPS 153; II, 23xx/24xx Series printers. Genuine Lexmark 1040995 ( IBM 1040995 ) Black dot matrix ribbons (6 per box) designed for the IBM 6400 Models 050 / P50 / 010 / P10 / 015 , 6412 dot matrix ribbon printers. Genuine Lexmark 1040998 ( IBM 1040998 ) Black high contrast dot matrix ribbons (6 per box) designed for the IBM 6400 Models 050 / P50 / 010 / P10 / 015 , 6412 dot matrix ribbon printers.